Plausible: Definitely. The iPhone XR is one of the best phones Apple has ever made, and it would be crazy to outright kill it after just one cycle. In addition to the extra camera, Apple likely has some other refinements, but the question we have is: How will Apple differentiate it between the XS? 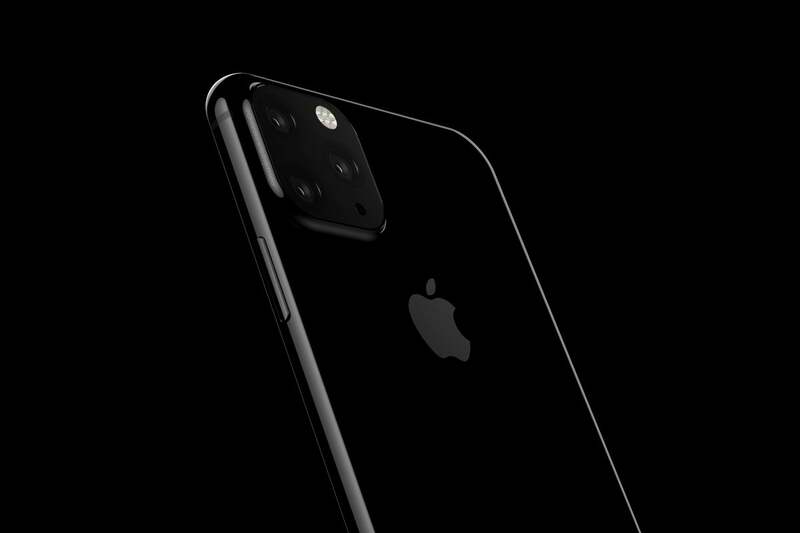 The camera setup was by far the biggest difference between the two models, so if Apple takes away that advantage, what benefit do buyers have to spend an extra $250 (or whatever it costs next year) on the XS? The current iPhone XS has a rear dual-camera setup. Could the 2019 iPhone use three cameras? That’s what was rumored last April. though there wasn’t much detail as to how the three-camera system would work. Now there’s a report by Digit that features leaked renders acquired by Steve Hemmerstoffer. The renders show the three rear cameras on the 2019 iPhone. Plausible? 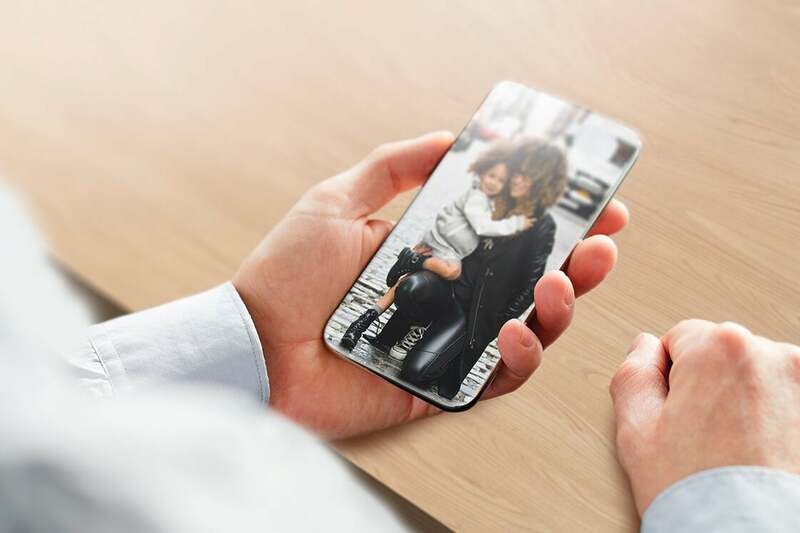 With the smartphone market becoming more competitive than it’s ever been (insert obligatory mention of Apple’s first quarter 2019 earning guidance readjustment and its iPhone sales slowdown here), the iPhone needs some fancy new features to spur sales. New camera implementations would certainly be attractive. The problem is, based on the renders, the three-camera system on the back of the new iPhone isn’t very attractive at all. Not only does it looks very un-Apple like, it seems to take up a lot of physical space, and Apple has pointed out in the past how precious the space is on the iPhone. The Digit report and Hemmerstoffer (via Twitter) do stress that the design could change before the September release. A three-camera system seems like a certainty, but hopefully Apple will come up with a more elegant design.